Below, you will find links and descriptions of organizations, agencies, and foundations using our technologies. Hubs are the vehicle we use to provide custom analysis, visualizations, and tools that help our partners meet specific needs, including federal and community benefit reporting requirements. We hope you’ll poke around and learn about each Hub and how our partners are using data to drive better decision-making. Interested in getting a Hub of your own? Click here to contact a member of our team. All Things Missouri is a gateway to maps, data, reports, and resources to help Extension professionals in Missouri address the three grand challenges that emerged as focal points from the University of Missouri’s Extension 2017 listening tour: (1) Economic opportunity; (2) Healthy futures; (3) Educational access and excellence. 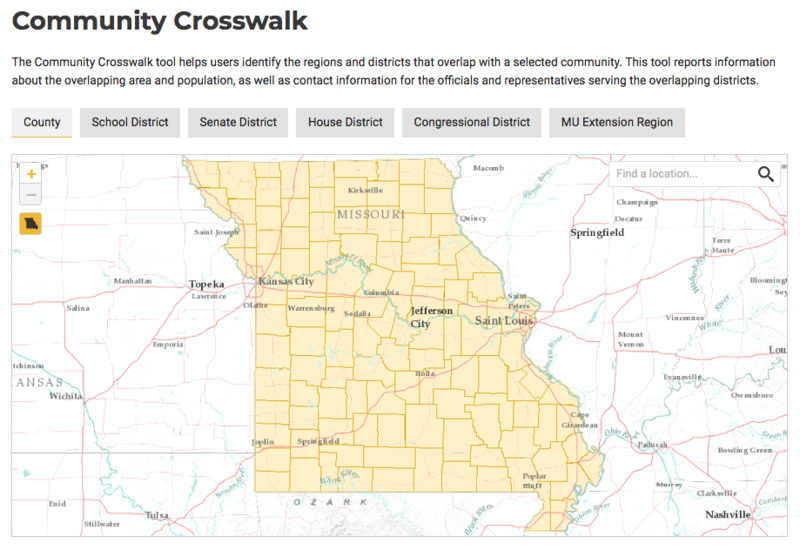 The All Things Missouri Hub is designed to support decision-makers in accessing, analyzing, and visualizing data to inform better and more data-driven strategies. All Things Missouri’s goal is to support a variety of sectors – business, industry, local and state organizations, nonprofits, governments, researchers, and Extension staff – understand community needs and allocate resources. Well Connected Communities is an effort to cultivate wellness across the country. America’s Cooperative Extension System, in partnership with National 4-H Council, is equipping volunteer leaders to help their neighbors be healthier at every stage of life. With the support of the Robert Wood Johnson Foundation (RWJF), the nation’s largest philanthropy dedicated solely to health, these communities are cultivating wellness and fostering a Culture of Health in America. Public universities across 12 states have identified a minimum of three communities to engage and support in this effort, including a mix of rural and urban communities. Within each community, local health councils will develop and implement action plans to address top public health priorities in their area. 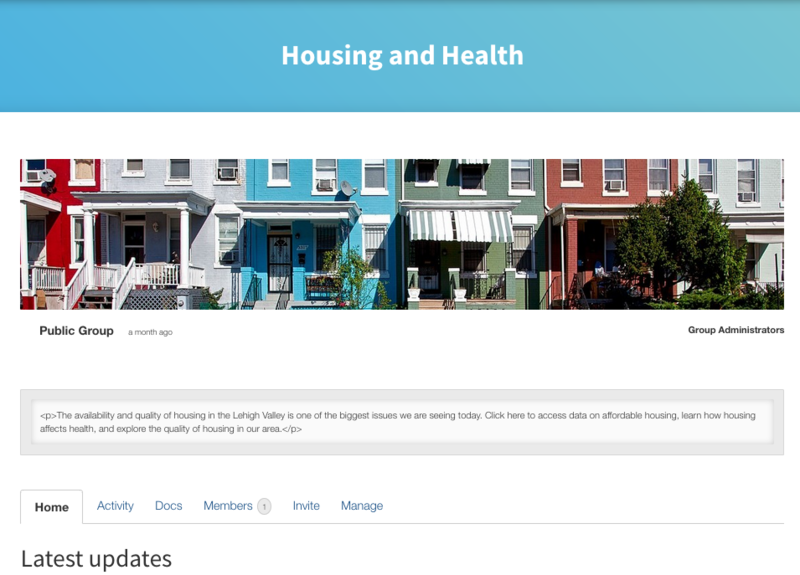 The Well Connected Communities Hub hosts a Community Dashboard function that provides volunteers with assessment data that makes priority setting and needs identification easier. Moreover, the Well Connected Communities Dashboard boasts an Action Plan Progress tool that helps communities track progress on their objectives and gives state and national level coordinators a quick way to see what types of impacts are being made in each community. The Adventist Health System Hub was established in 2016 to serve its 44 faith-based hospitals across 10 states. AHS views Community Health Needs Assessments as opportunities to better serve their communities, protect their not-for-profit status, and visibly convey their mission and faith-based values.The CHNAs also encourage their hospitals to look broadly at health – not just disease – and the factors that impact health. 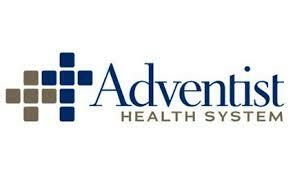 Adventist Health System uses their CHNAs to inform the strategic use of current and future Community Benefit dollars. 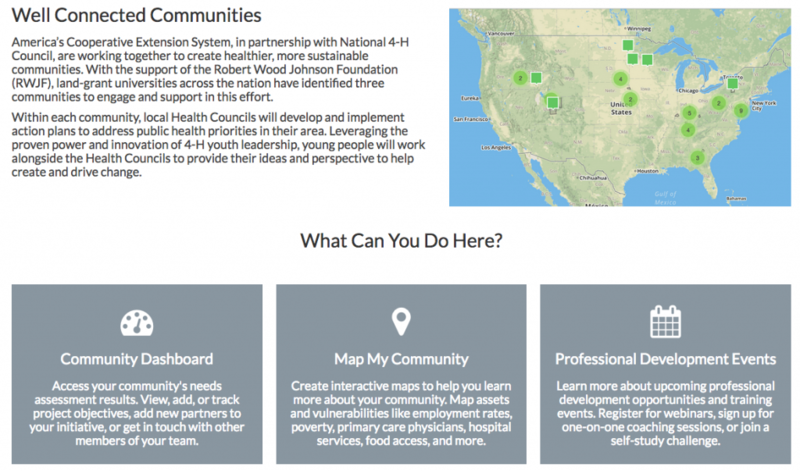 The custom community health needs assessment housed in the Adventist Health System Hub provides its community benefit managers with 80+ indicators calculated for their specific service areas and regions. 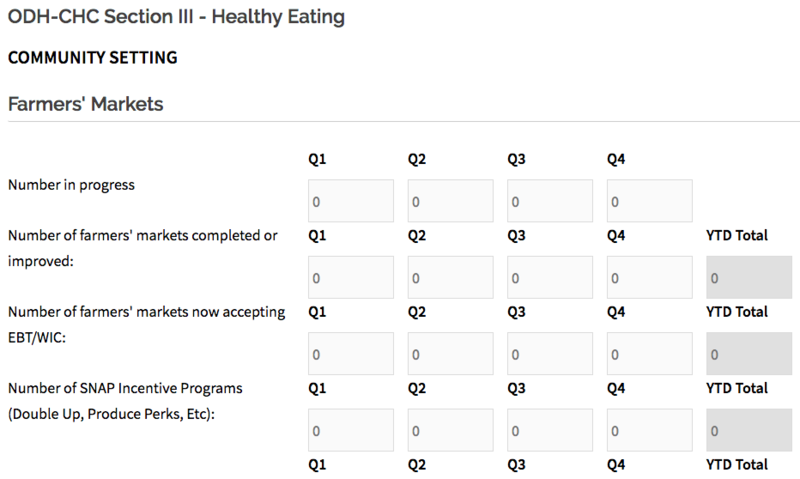 The SNAP-Ed Assessment Hub is a dynamic, public portal that analyzes over 30 of the SNAP-Ed Evaluation Framework indicators that are measured utilizing secondary data sources. 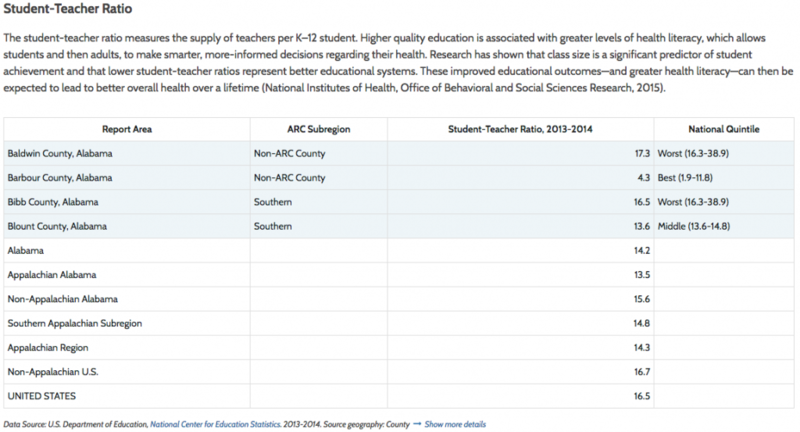 These data can be assessed at a local, county, state or multi-state level. 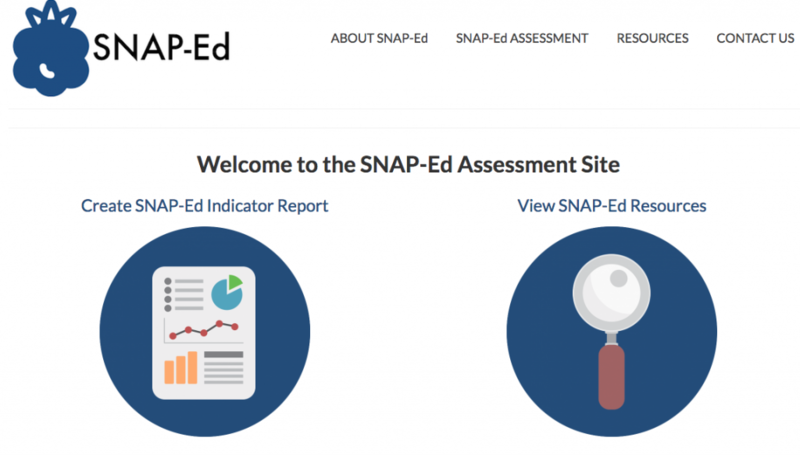 The SNAP-Ed Assessment Hub has a long-term goal of not only including secondary data but also primary data. In early 2018, SNAP-Ed administrators were surveyed and face-to-face focus groups were conducted to gather input on what users would like to see included in the Hub. The Rochester Area Health Action Resource Hub was established in 2016 with support and leadership from the University of Rochester Center for Community Health and Prevention. 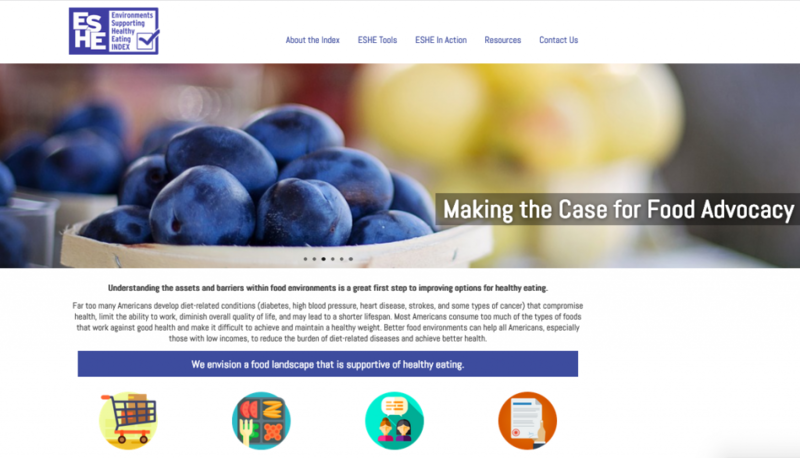 The Hub is used as a central repository for data, resources, and collaboration for the health-focused coalition that spans the Rochester and Finger Lakes regions in New York. The Rochester Area Health Action Resource Hub has a custom Community Health Needs Assessment (CHNA) report that features 80+ health-related indicators for a 10 county region. The Hub also provides private access to data upload and sharing functionality. The New York Community Action Association is the umbrella organization that supports local community action agencies across New York. Community action agencies are funded by a variety of sources, and several of those require regular community needs assessments and program reporting. NYSCAA has been providing a foundational community needs assessment report to its local community action agencies since 2015. NYSCAA identified common indicators that are central to state and federal reporting requirements and designed a report to make local-level priority setting easier, more standardized, and more efficient. 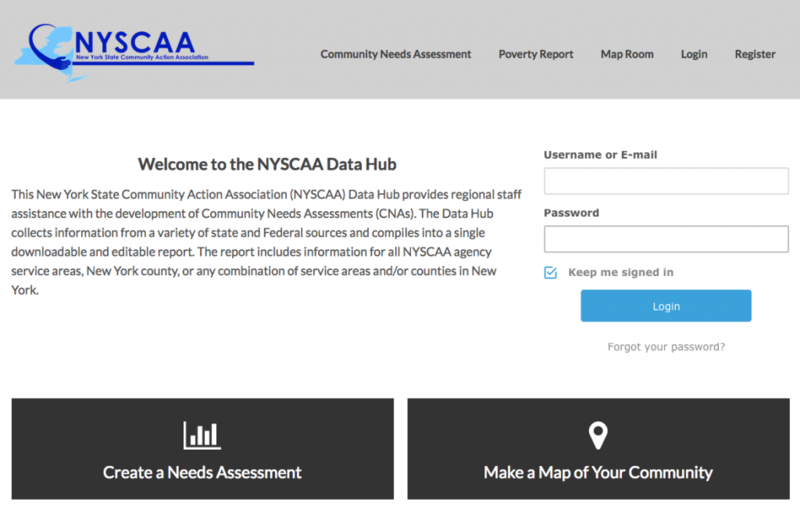 In addition to the custom community needs assessment report, the NYSCAA Data Hub provides its constituents with access to the CARES Data Warehouse and Map Room. These tools are utilized by community action agencies to identify vulnerable populations, facilitate program site selection, and better understand the social and economic drivers in their communities. The Missouri Community Action Network is the umbrella organization that supports local community action agencies across Missouri. Community action agencies are funded by a variety of sources, and several of those require regular community needs assessments and program reporting. 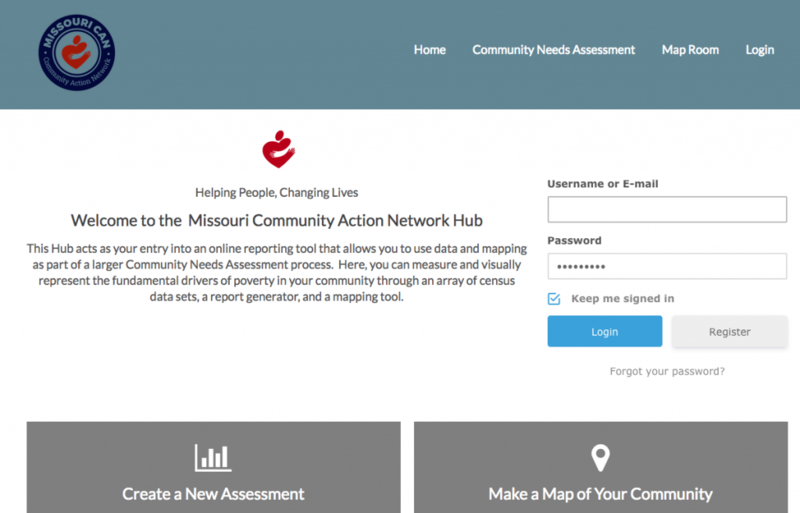 Missouri CAN has been providing a foundational community needs assessment report to its local community action agencies since 2012. Missouri CAN identified common indicators that are central to state and federal reporting requirements and designed a report to make local-level priority setting easier, more standardized, and more efficient. 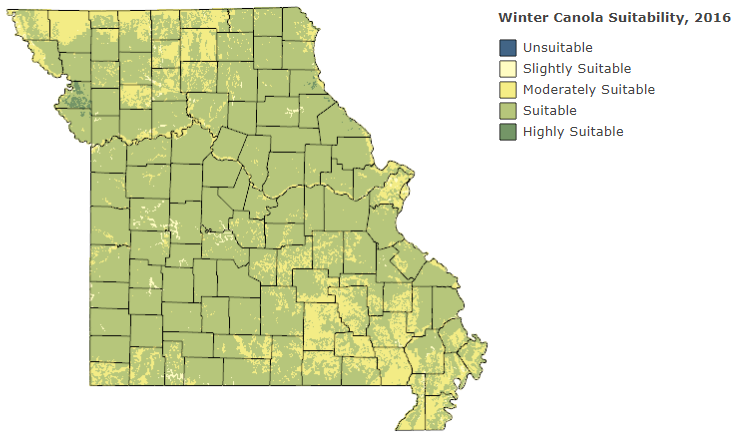 In addition to the custom community needs assessment report, the Missouri CAN Data Hub provides its constituents with access to the CARES Data Warehouse and Map Room. 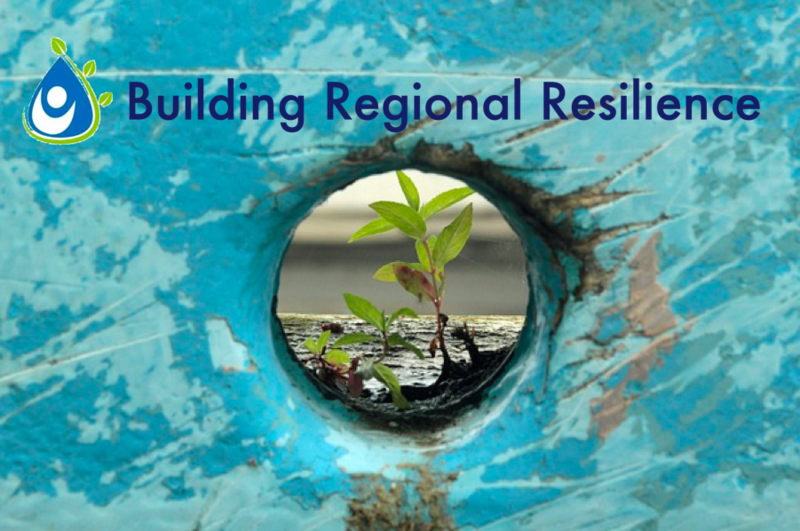 These tools are utilized by community action agencies to identify vulnerable populations, facilitate program site selection, and better understand the social and economic drivers in their communities. The Lehigh Valley Community Hub was established in 2011 as part of the Community Issues Management platform. The Lehigh Valley Health Network and Dorothy Rider Pool Health Care Trust partnered to collect and share data with a number of stakeholders in the Lehigh Valley area to enable informed decision-making around issues of community concern. The vision for this Hub is to support the work of cross-sector partnerships addressing complex social issues by providing a platform that enables data-driven decisions and collaborative communication. 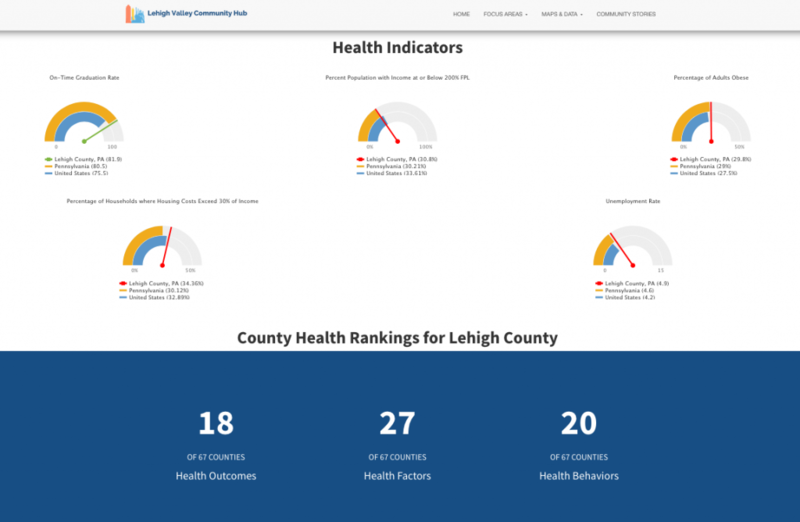 The Lehigh Valley Community Hub is used as a central repository for data, resources, and collaboration for the health-focused coalition that spans across Allentown and Lehigh County in Pennsylvania. The Hub has a Community Health Needs Assessment (CHNA) report that features 80+ health-related indicators. The Hub also provides private access to data upload and data sharing functionality. The Appalachian Regional Commission, in partnership with Foundation for a Healthy Kentucky and the Robert Wood Johnson Foundation, completed the "Health Disparities in Appalachia" report in 2017 and quickly knew they wanted an interactive way for Appalachian communities to access the data, better understand the research, and make data-driven decisions. 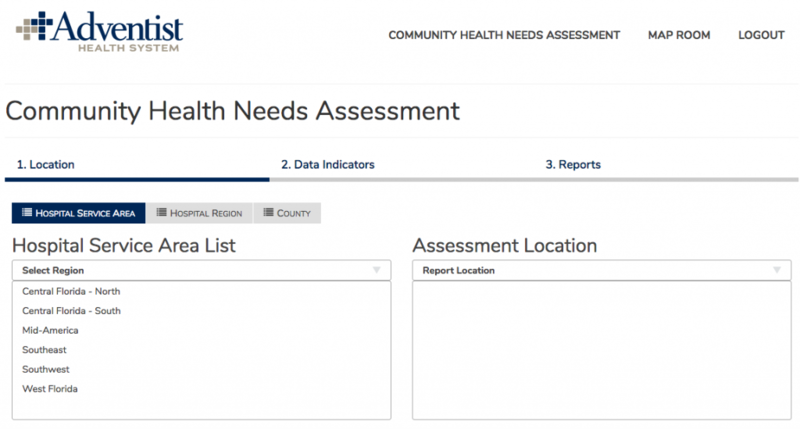 The Health in Appalachia Hub and a custom report were created to integrate the 41 indicators used in the static report into an interactive environment. In addition to custom indicators, the report called for a variety of custom geographies to be generated to accommodate regional and sub-regional boundaries. These same data spill over from the report into a custom map room. Creating Healthy Communities (CHC) Ohio is committed to preventing and reducing chronic disease statewide. 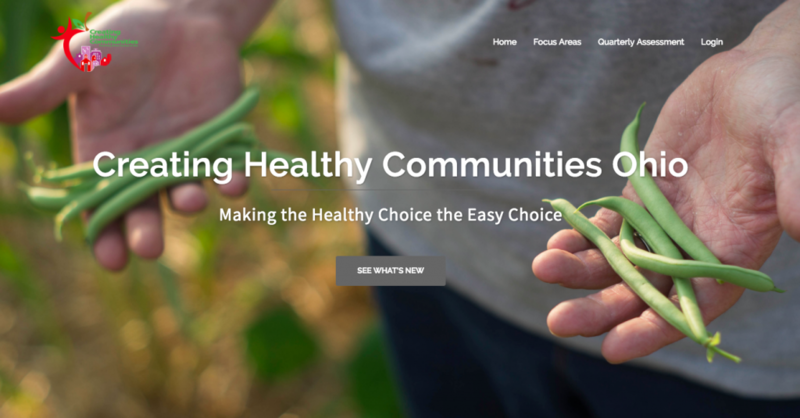 Through cross-sector collaboration, CHC Ohio are activating communities to improve access to and affordability of healthy food, increase opportunities for physical activity, and assure tobacco-free living where Ohioans live, work and play. By implementing sustainable evidence-based strategies, CHC is creating a culture of health. CHC Ohio is lead by the Ohio Department of Public Health and includes 22 counties across the state. Each county is funded to make healthy impacts across the three main focus areas of the initiative and the CHC Ohio Hub facilitates the collection of the quarterly data updates from each of the participating counties. State-level coordinators can organize county submissions and access aggregated metrics across both the geographic and programmatic areas. Community Action Partnership is the national organization that supports state-wide community action associations and local community action agencies. Community action agencies are funded by a variety of sources, and several of those require regular community needs assessments and program reporting. CAP has been providing a foundational community needs assessment report to its state-wide associations and local agencies since 2015. CAP identified common indicators that are central to federal reporting requirements and designed to make local-level priority setting easier, more standardized, and more efficient. 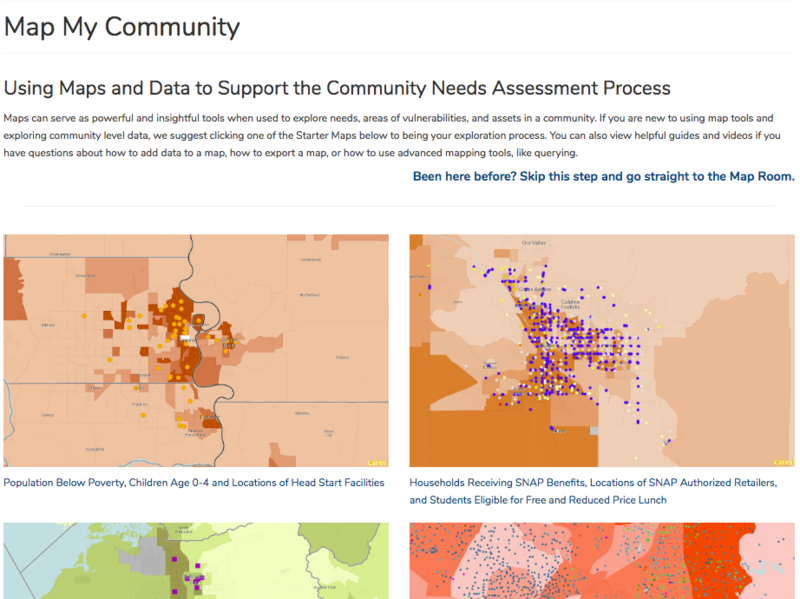 In addition to the custom community needs assessment report, the CAP Hub provides its constituents with access to the CARES Data Warehouse and Map Room. 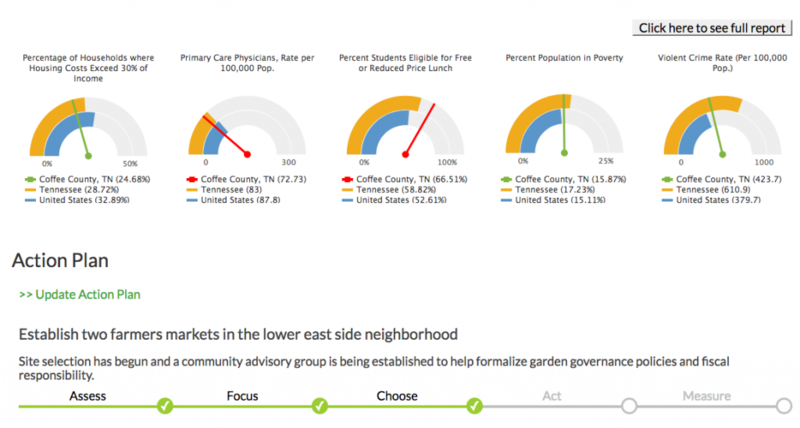 These tools are utilized by community action agencies to identify vulnerable populations, facilitate program site selection, and better understand the social and economic drivers in their communities. 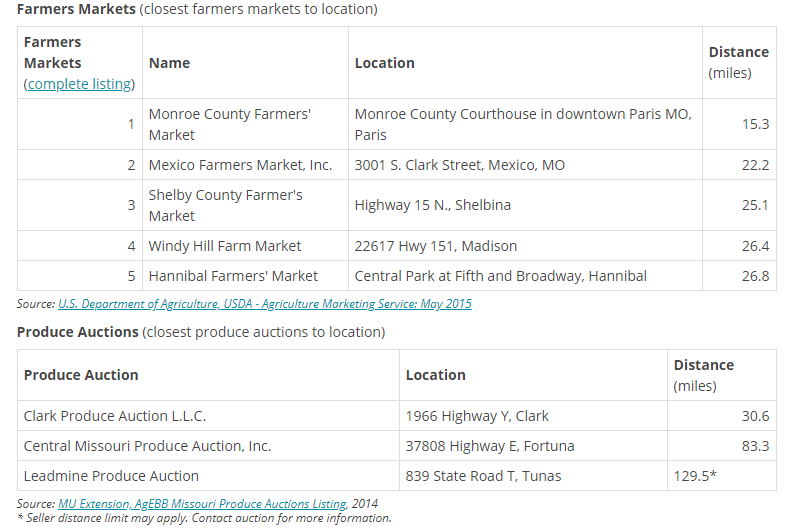 The Agriculture Opportunities in Missouri site serves as a resource to help Missouri producers learn about alternative agriculture opportunities that are available and assess these opportunities based on a given producer’s local market opportunities, level of expertise, financial position and available agronomic and machinery resources. Currently, the site shares information about a diverse mix of cover crops, bioenergy crops, specialty crops and other alternative crops. In the future, however, look for an expanded site that features information about other alternative agriculture opportunities. 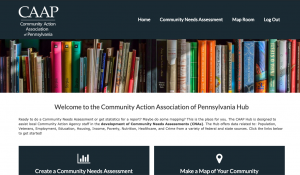 The Community Action Association of Pennsylvania (CAAP) Hub supports local community action agencies across the state of Pennsylvania by providing access to a robust set of national and state level indicators used in annual community needs assessments and grant reporting. In addition to the custom community needs assessment report, the CAAP Hub provides its member agencies with access to the CARES Data Warehouse and Map Room. 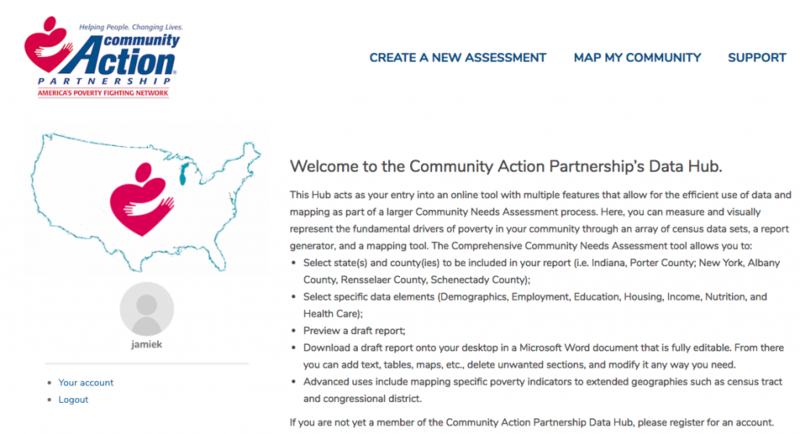 These tools are utilized by community action agencies to identify vulnerable populations, facilitate program site selection, and better understand the social and economic drivers in their communities.